It prints just like paper, with the same bright colors and sharp type. Even fluorescent stains show up with good contrast. It is a polyester fabric that doesn’t crease sharply, so it can be folded and still look good for your presentation. We sure sell a lot of them! 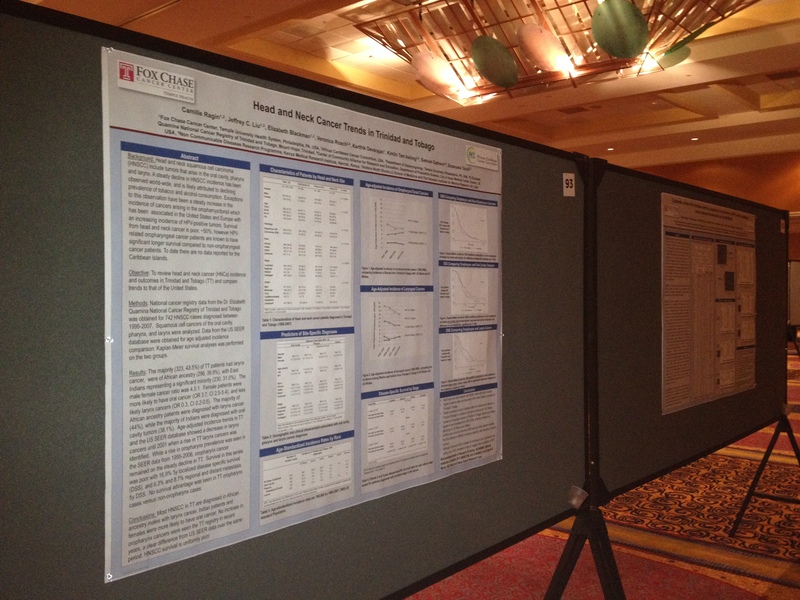 Give our foldable fabric poster a try for your next poster session. This entry was posted in research poster printing and tagged cloth poster, fabric poster, foldable fabric poster, printable fabric poster. Bookmark the permalink.